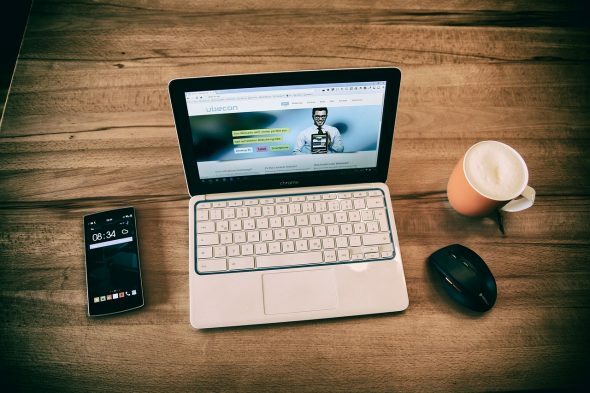 As a freelance writer, you must keep up with the latest trends if you want to command the best rates and attract the most lucrative clients. In 2018 – and the years to come – this means improving your ability to develop killer long-form content. In a day and age where bite-size content of the Instagram variety seems to be thriving, it sounds a bit odd to suggest that long-form content is most valuable. After all, aren’t attention spans dwindling? Haven’t computer screens been getting smaller? Don’t people face more distractions than ever before? Yes, yes, and yes…but you’re missing the point. At the same time that these things are happening, internet users are simultaneously looking for answers to their questions. They’re also tired of reading cheap and fluffy content that doesn’t have any meat. So what do they gravitate towards? Long-form, information-rich content that answers specific questions and provides practical value. If you’re looking for some statistical proof of the efficacy of long-form content, this post from Neil Patel has some good data points and arguments. In it, he discusses how long-form content – anything longer than 3,000 words – gets more traffic, social media conversation, and conversions than short-form content – anything less than 1,000 words. Most freelance writers find long-form content intimidating because they don’t do any research beforehand. They sit down at their keyboard and try to write a 3,000-word blog post cold. If you want to make the process easier, you should do some work on the front end. 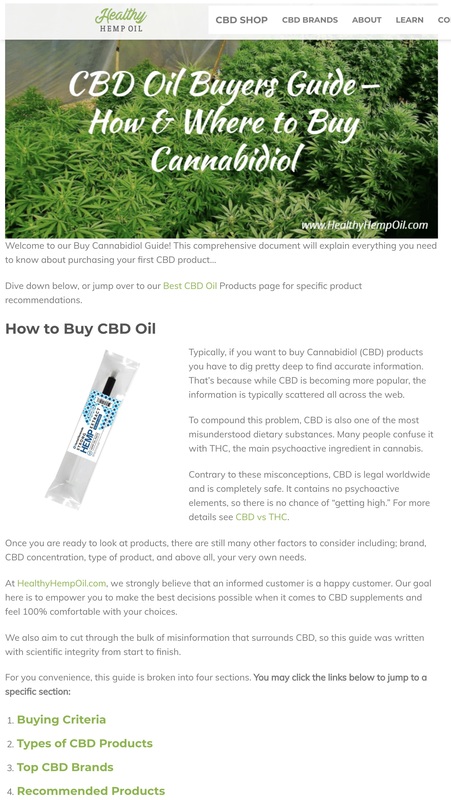 Take a look at this piece of long-form content from Healthy Hemp Oil. If you scroll through from the top to the bottom, you’ll likely notice that it contains lots of pictures, subheadings, and infographic-like designs. Not only does this grab the eye, but it also breaks up the flow of content and provides visual relief. When developing long content, you must find a way to keep readers engaged. The more visuals you integrate into your content, the greater your metrics will be. There’s a reason some long-form content does well and continues to deliver years of value, while other long-form content never gets more than a few dozen clicks. In most cases, the former content is practical while the latter content is irrelevant to the audience. Focus on creating tangible value and you’ll do well. Finally, there’s a lot of value in interacting with readers in the comment section. Not only does this enhance your SEO efforts, but it also keeps people coming back for more (which leads to greater engagement). As a freelance writer, you can’t ever settle. While you may have decent command of grammar and sentence structure, are you staying abreast of what’s happening in the marketplace? Do you know what readers want? Learning how to develop long-form content is a good starting place, but don’t stop here. Keep pushing yourself to be better. 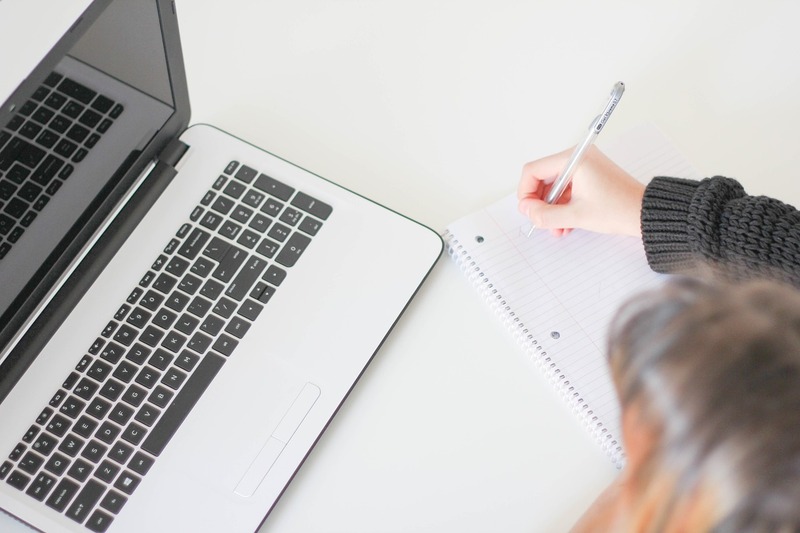 You might also want to read “50 Online Courses for Writers“. Thanks for the tips. I particularly like the part to do with not relaxing. To be a good writer, you must always be reading. All the above tips are indeed helpful in long-form content. But for writing the long form you must need some research and keep reading new articles and blog about the topic. Thanks! !